Welcome to YorkTown Pizza Pasta !! We are the best Italian restaurant around the town. 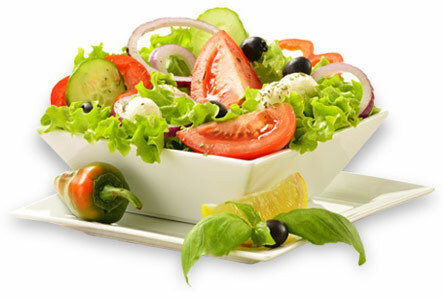 We have a large variety of menu items which included Pizzas, Sandwiches, Pasta, Salads and much more. We always have a delicious assortment of vegetarian, non- vegetarian vegan dishes for healthy, flavorful lunches. Distinctive dishes made by our very own culinary team which brings out the true flavor of every cuisine served to our customers. We offer online ordering and many more such as Walk-ins, Group parties, Takeaway, Deliveries, Table Reservations and many more. Visit our restaurant for much more. YorkTown Pizza Pasta, order Pizza Special food online in Yorktown Heights NY, we also serve lunch and dinner. Come in for quality food and quality service at reasonable prices.